Invest in a sustainable future. New Haven Community Solar is a 9.24 kW community solar project located on Button Street in New Haven, Connecticut. The lot on Button Street is the site of this year's annual Jim Vlock First Year Building Project – a partnership between the Yale School of Architecture and Columbus House. Columbus House is a nonprofit organization based in New Haven that serves people who are homeless or at risk of becoming homeless by providing shelter and housing and by fostering their personal growth and independence. This project will structure a predictable set of future cash flows for investors and provide Columbus House access to low-cost electricity to further their mission. the Button Street House will contain two units, and provide recently homeless people with a brand new home. New Haven Community Solar is a special purpose vehicle that will finance a solar array on the roof, providing its residents with cheap renewable energy in a state with one of the highest electricity costs. This project aims to improve the livelihoods of the residents and minimize environmental impacts, while allowing investors to benefit. 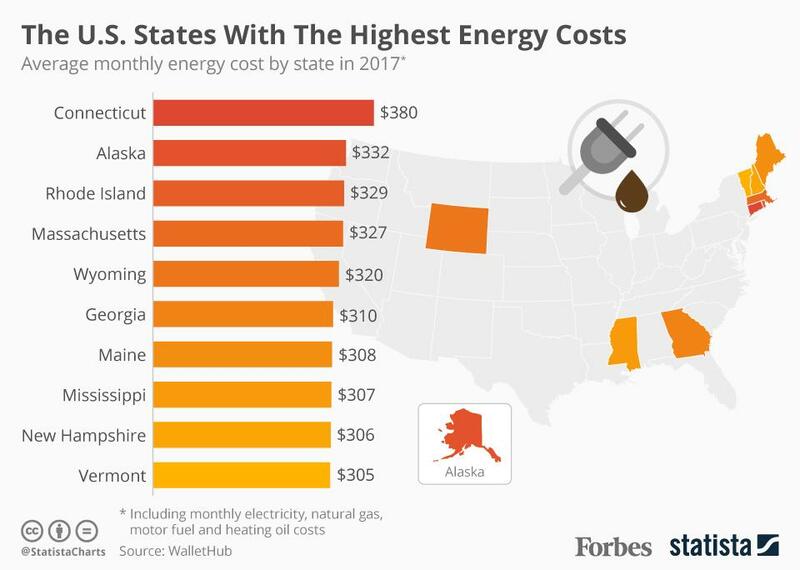 In Connecticut, a state that typically has some of the highest energy costs, this project will greatly reduce the electricity bills of its residents. In a country where income is the largest social determinant of health, freeing up income through decreasing electricity bills becomes a health co-benefit. Individuals that choose to invest in NHCS will become owners of the project, participating in a collective effort to provide cheaper, cleaner power to low income tenants in Connecticut where residential utility prices are double the national average. Investors begin by going to startengine.com and choosing to invest in New Haven Community Solar. Investors can go here to learn details of the offering. The 20 year power purchase agreement signed between Columbus House and New Haven Community Solar will ensure that the Columbus House can further its mission by having access to low-cost electricity well into the future. As recent graduates of the Yale School of Forestry and Environmental Studies, we feel a deep connection to the New Haven community. We are relentlessly passionate about democratizing the ownership of renewable energy and empowering communities to drive solutions to climate change. Together we can build and own the future we want and need.